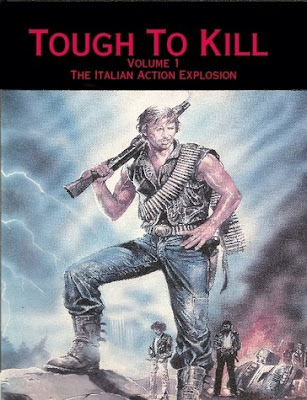 Tough To Kill - EuroAction Movie Depot: Tough To Kill now goes mobile!! Now you can enjoy all of the EuroAction you can stand...wherever you are! A limited time bargain price release of TOUGH TO KILL for your mobile devices is now available in the TOUGH TO KILL STORE on LULU.COM.